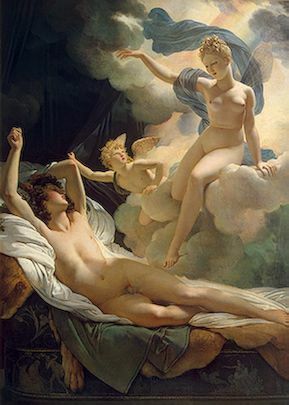 About Us > The name "Morpheus Property"
The Greek God Morpheus is responsible for shaping dreams. His name means, "He who forms or moulds" and is the son of Hypnos, the God of sleep. Morpheus - "No other Dream can match his artistry"